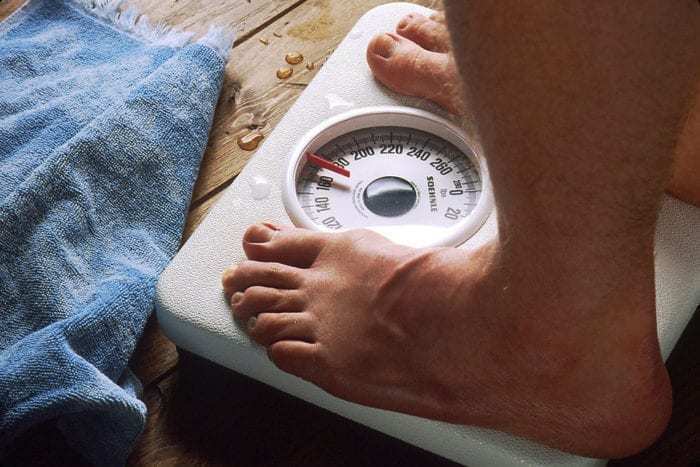 A British technology company says they have come up with a ‘discreet’ method of weighing passengers before a flight. Nick Brasier of Fuel Matrix believes that an accurate measurement of the weight of passengers could save the airline industry $1bn worldwide. According to a British technology company, in the future every airline passenger will be weighed prior to boarding. The thinking behind this is all about environmental impact, and how an inaccurate measurement of the weight of the human cargo on board could lead to an aircraft carrying more or less fuel than it needs. Knowing the precise weight of the people on board has long been recognized as a benefit to airlines. However, passenger resistance and the logistics of weighing hundreds of people has made it impossible to implement. “More airports and airlines are moving towards self-service bag drops, where the passenger uses a screen-based system to weigh their baggage on scales and answer questions about its contents. He says this would enable the aircraft dispatcher to calculate the exact ‘zero fuel weight’ of the aircraft, and then to load the ideal amount of fuel. This would reduce the cost to the airline of the flight and, more importantly, the associated carbon emissions. Presently, airlines assume an estimated mass for the passengers booked on a flight. In general, this is around 88kg per person, although some will break it down further by gender. 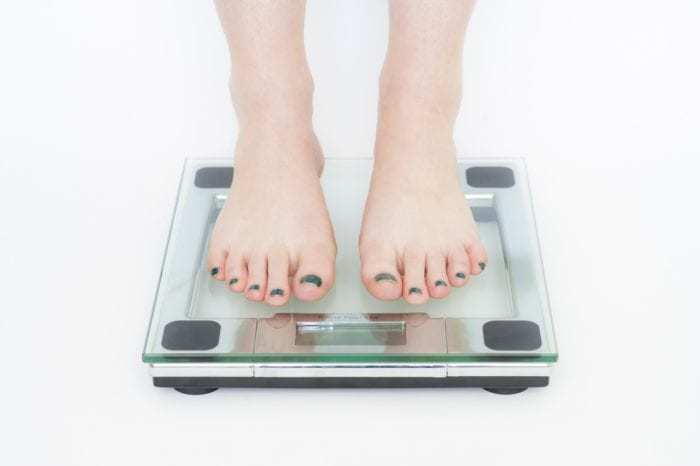 In this case, ladies are assumed to weigh an average of 75kg, and men 93kg. However, these estimates are usually significantly higher than reality. A plane which is loaded lighter can afford to carry a little less fuel. Carrying a lighter fuel load equates to needing less fuel to move the aircraft, thereby reducing carbon emissions overall. Analysts also say that people could be assigned seats based on their weight, thereby balancing the aircraft correctly so that it doesn’t need additional trim. Mr. Brasier says that the average airliner loads around 1% more fuel than it actually needs, and consequently burns between 0.3 and 0.5% more fuel than necessary, due to the extra weight. Although this doesn’t sound like much, with airlines spending around $200bn on fuel each year, he says the savings could be substantial; up to $1bn worldwide each year. Of course, the situation would also work in reverse. If, for example, an entire rugby team were booked on a flight, it may be that additional fuel is required to ensure complete safety. I can remember once being on a flight to Bulgaria, where it so happened that one of the heats of the World’s Strongest Man were being held. At least 15 passengers were competitors or trainers and were twice the size of a regular person. I doubt any additional fuel was loaded to compensate, so in theory weighing the passengers would have improved the safety on that flight. Fuel Matrix say that they are in discussion with a number of international long haul airlines about deploying the system. This includes, they say, at least one British carrier. If the system is rolled out, it won’t be the first time airlines have weighed their passengers. On small passenger planes, such as those used for safaris, all passengers must be weighed in order to ensure the weight balance of the small aircraft. And that’s not all. 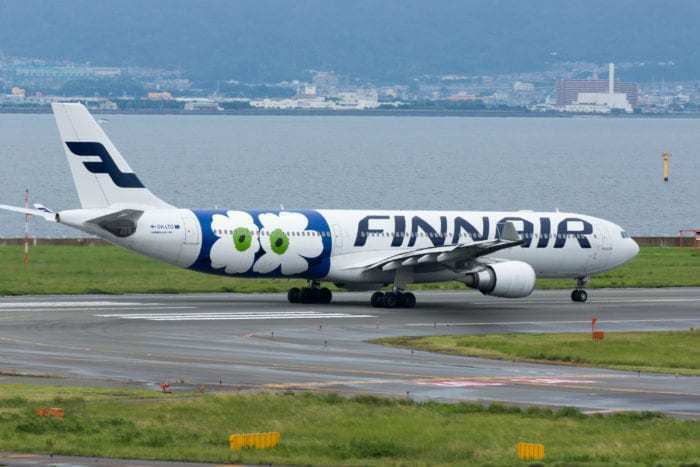 Scandinavian airline Finnair have been weighing passengers since 2017, stating that it’s purely for research purposes. Uzbekistan Airways also require passengers to step on the scales, in an effort to ‘ensure flight safety’. 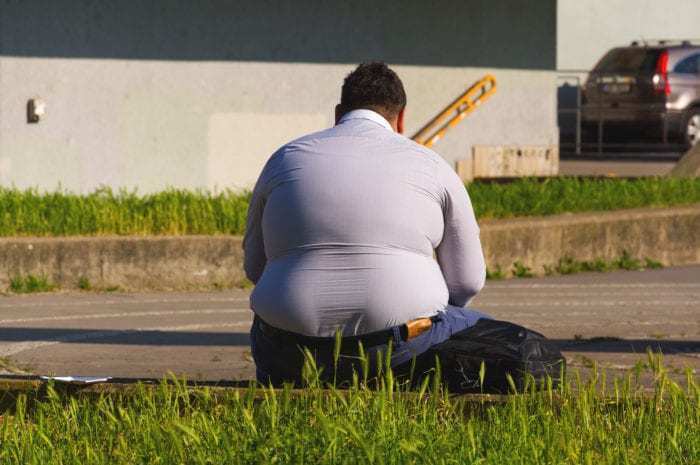 And, in 2017, Hawaiian Airlines implemented a new policy on flights to American Samoa to help them distribute weight evenly throughout the aircraft. It’s every plus sized person’s nightmare; being placed on the scales. Speaking as a fuller figured lady myself, I would rather be shot from a cannon to my destination than have to confront my ‘number’ prior to boarding a flight. I’m all for saving the environment; in fact, in a previous life my job was all about cutting personal carbon emissions. 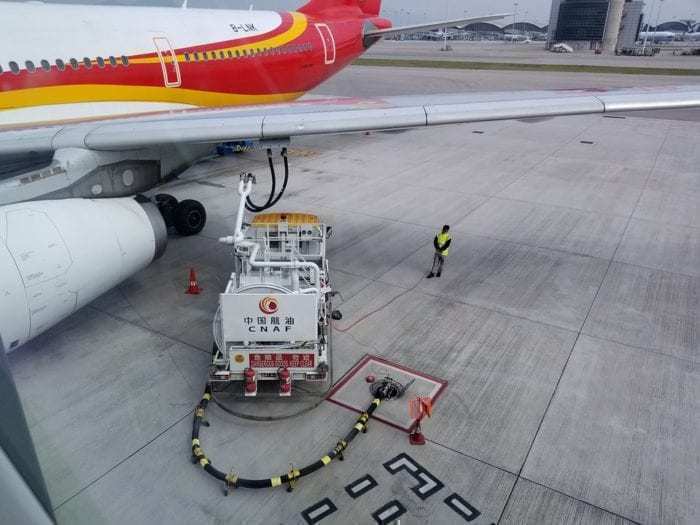 So, I can completely understand the theory behind having an accurate mass of what’s being loaded onto a plane and therefore being able to carry precisely the fuel needed for the trip, rather than having additional and unnecessary weight. I just hope that, if this technique is implemented widely, that airlines spare us the embarrassment of being singled out for being heavier than the average passenger. To be assigned a seat in the middle to ‘balance’ the aircraft is one thing. Having myself and my (also a person of stature) husband sit on opposite sides to reduce the required trim, or having our boarding cards labelled with a big red ‘heavy’ sticker, would just be too much to bear. So, airlines, if you’re listening, please do what you can to reduce your impact on the environment. But, for goodness sake, remember that those of us in the higher percentiles deserve our dignity too. policy that will actually make airlines more profitable. so why not derive a tariff as well based on weight? less weight pays less fare ! this can also act as a good incentive to reduce body weight of passengers ! health conscious airline ! I agree with the idea. Weighing each passenger and their associated luggage on each flight would provide a rational, cost-proportionate method for pricing airfare. As a (former) private pilot, weight-and-balance calculations are mandatory for any flight, and just because you have 4 seats in a Cessna 172 does not mean that you can take off with full fuel and 4 adult passengers. In fact, you can’t (unless you exceed/violate the approved flight limits for the aircraft).